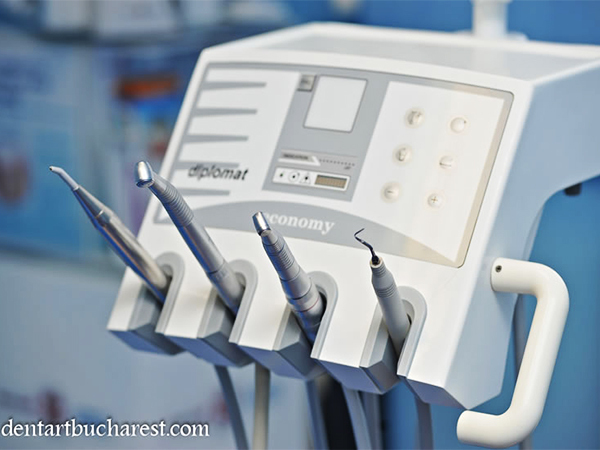 Dent Art Bucharest owned and operated by Dr. Silviu Moraru in Bucharest, Romania offers you an opportunity to solve your dental problems, to have a pleasant stay in Romania and also financial gain by important savings on treatment costs and also on accommodation and recreation. 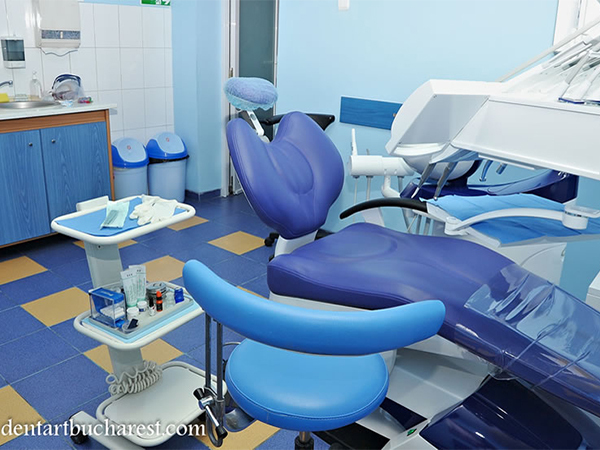 In tourism, accommodation, fun and ideas for recreation you will be offered a diversity of information which will allow everybody to choose the most pleasant and convenient way of spending time in Romania. 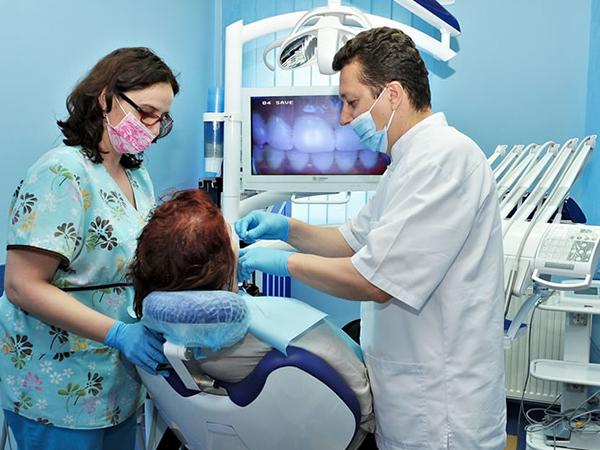 Our dentist team awaits you in a modern clinic, in an accessible Bucharest area, where one can find a complete range of treatments that can solve your problems. 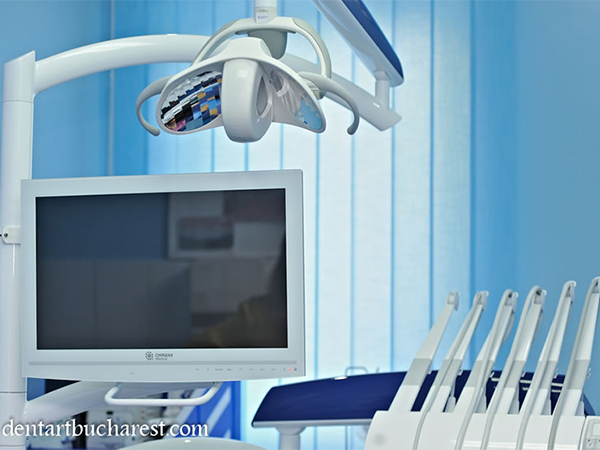 We consider ourselves devoted to our patients and we are continuously trying to improve our services, to invest in equipments and make a professional team. 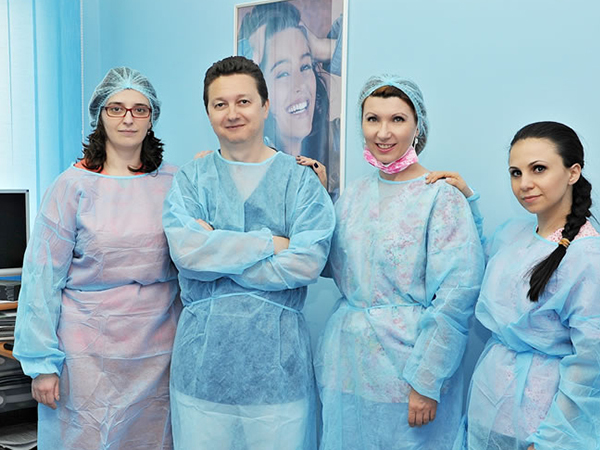 Our doctors mainly focus on satisfying the customers by providing the best treatments in an environment that offers international standard endowments. 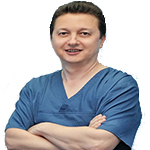 We are permanently preoccupied with the improvement of our services and interested in offering quality treatment to our patients, resulting in shiny smiles and a healthier life. 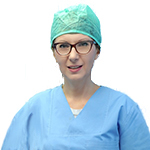 In order to carry out our mission, we need your support and collaboration. 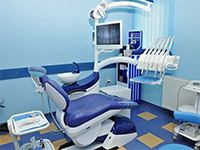 Our clinic is offering high-quality dental services at this time and skilled doctors. 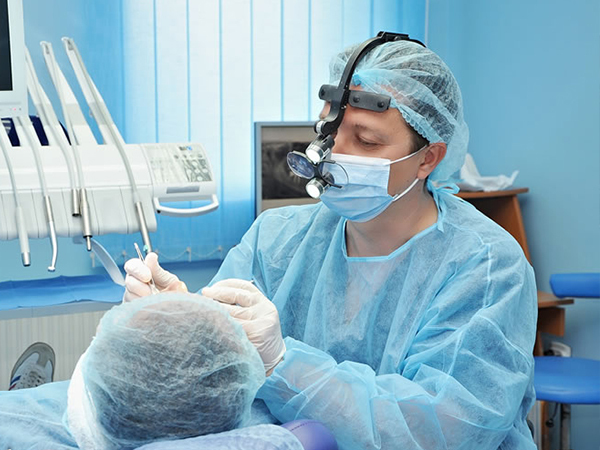 Your opinion will always count to us. 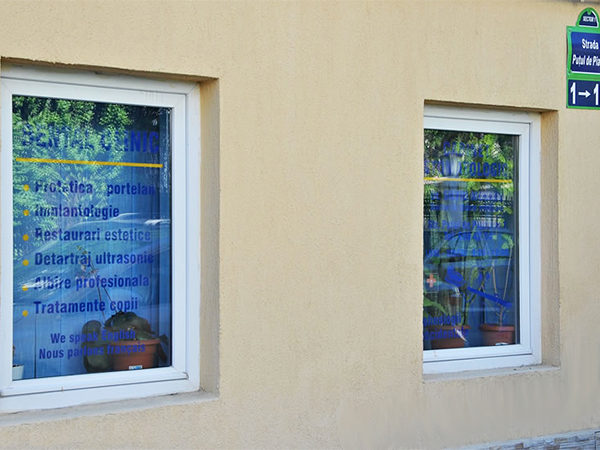 Our office complies with asepsis and antisepsis regulations. 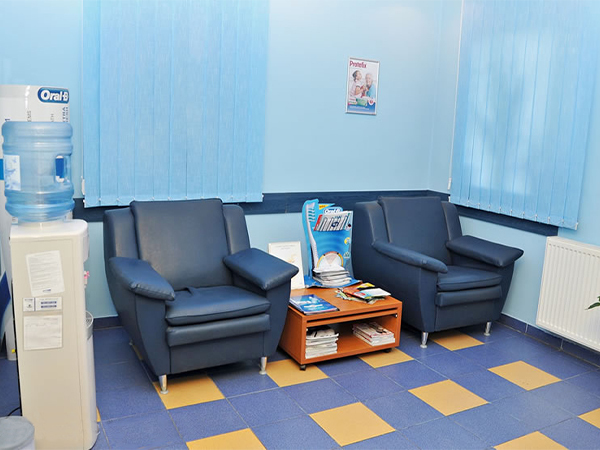 The office is endowed with special sterilization room and performant equipments so that each patient should be treated without risks. 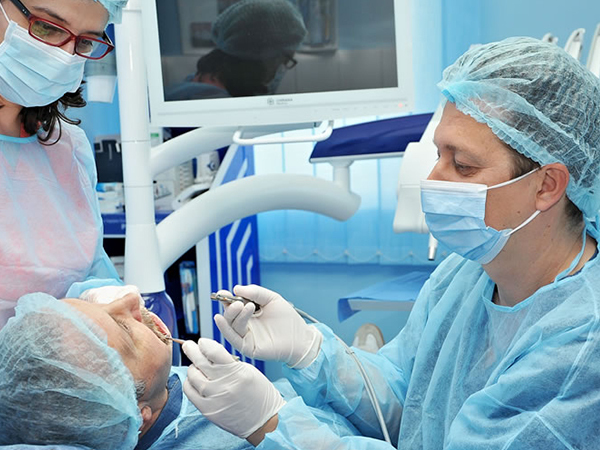 By using disinfectants and the existing devices, our office eliminates the risk of contacting conditions that can be carried by blood and saliva. 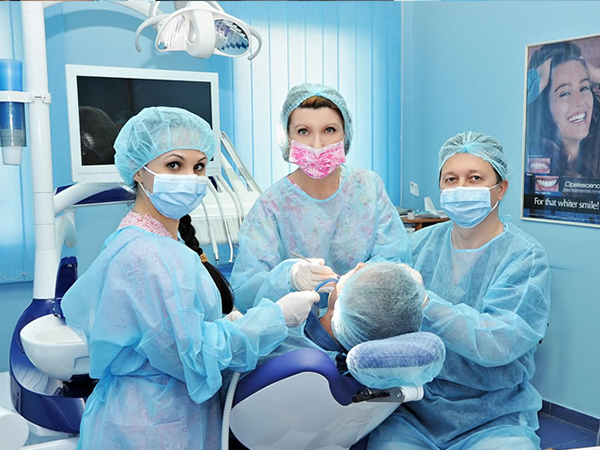 Cleanliness and sterilization stand for two very important and essential aspects needed when carrying out our activity.